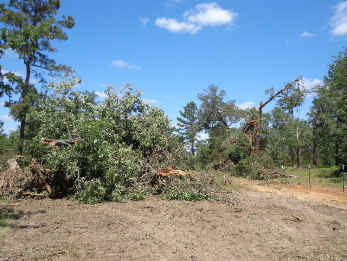 Hawkins, Texas was hit by an EF2 tornado on April 29, 2016. 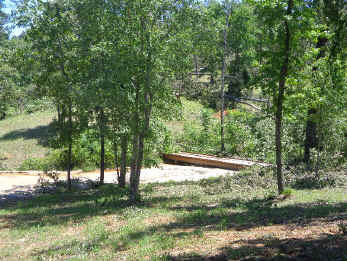 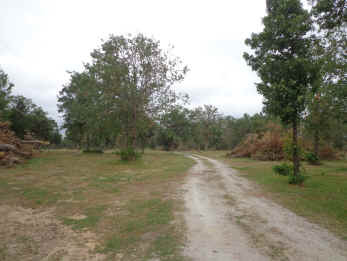 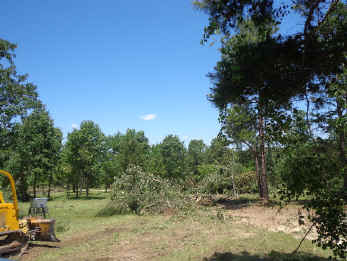 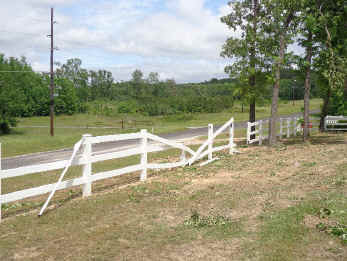 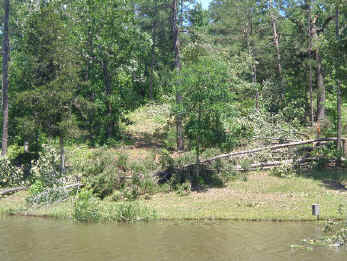 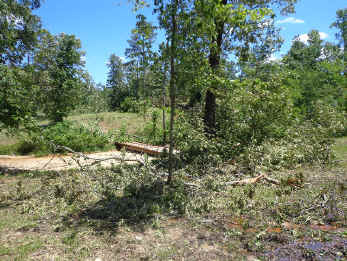 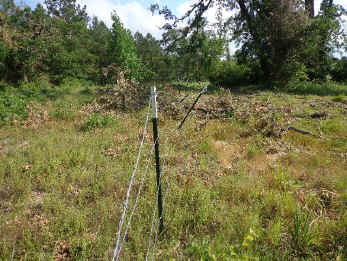 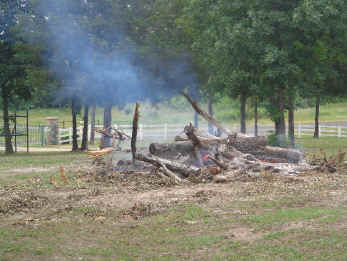 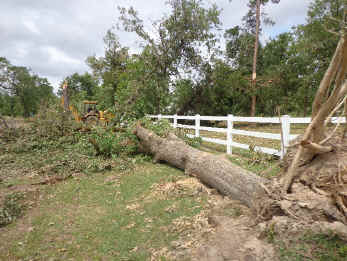 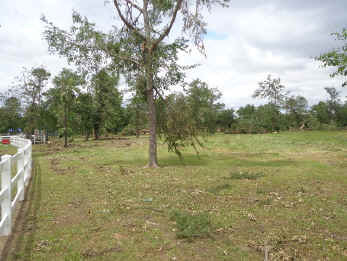 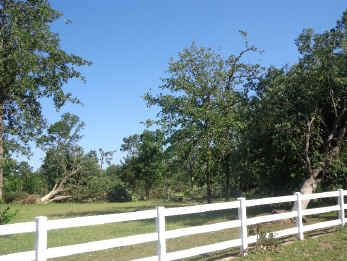 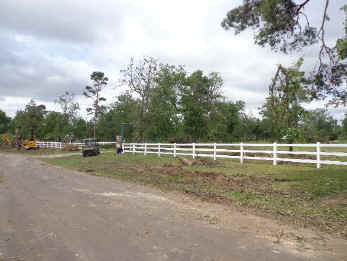 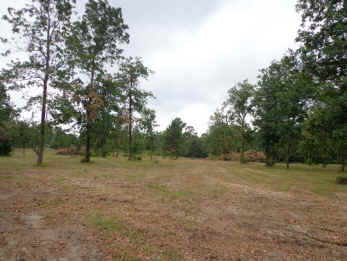 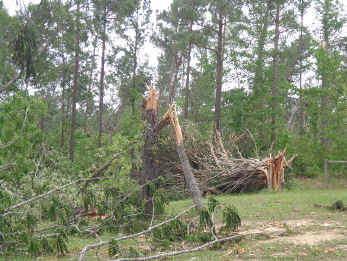 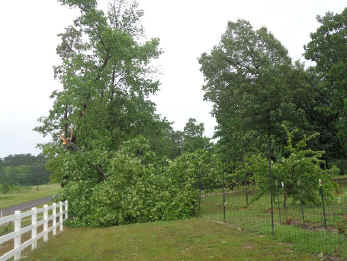 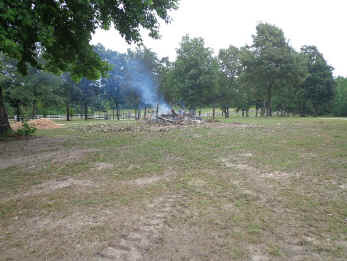 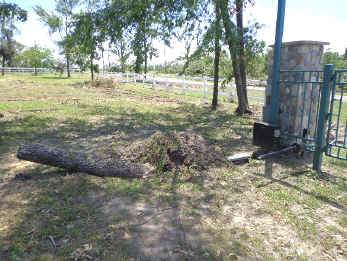 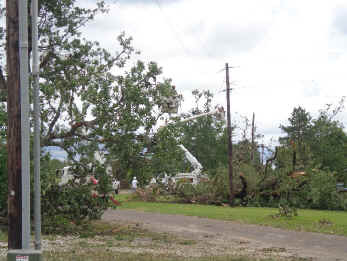 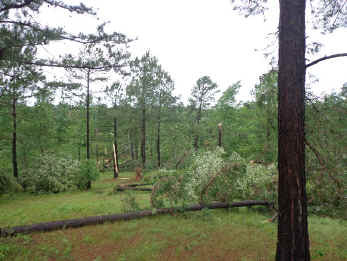 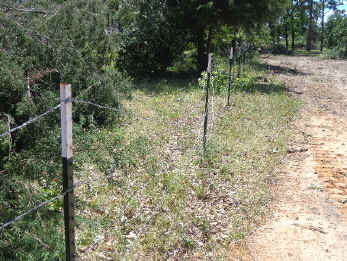 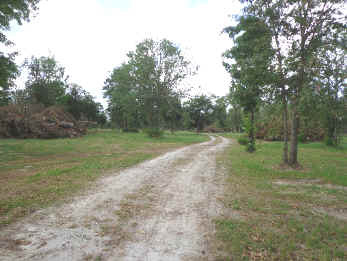 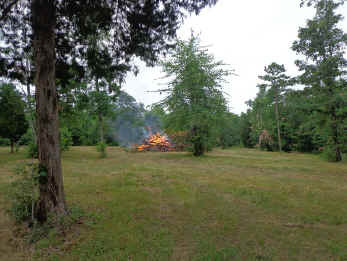 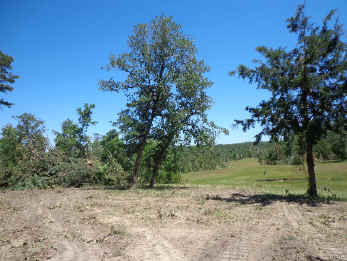 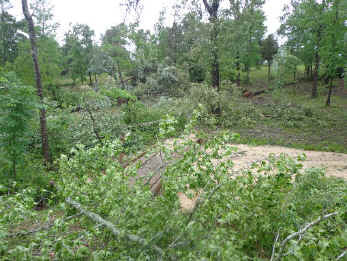 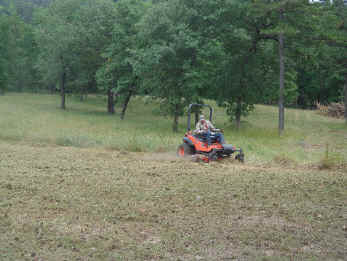 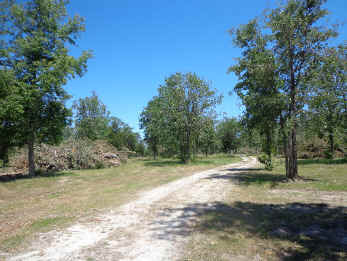 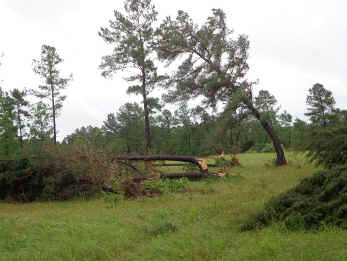 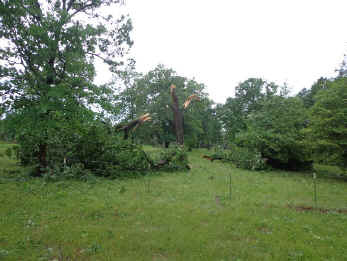 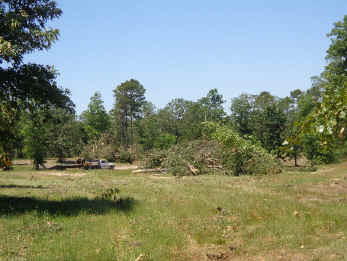 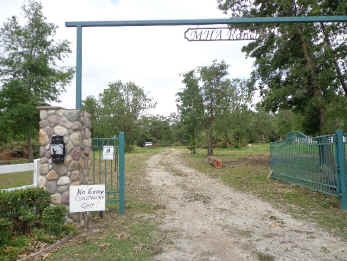 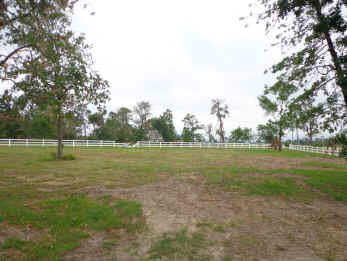 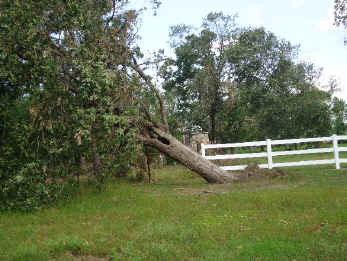 MHA Ranch is a private 150 acre ranch that was in the direct path of the storm. 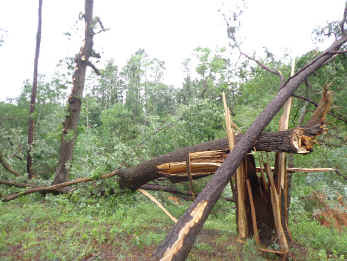 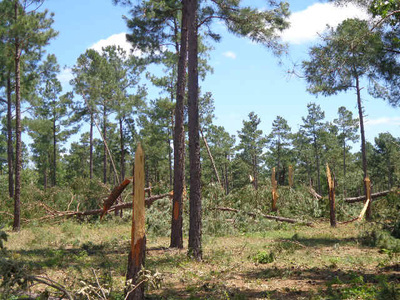 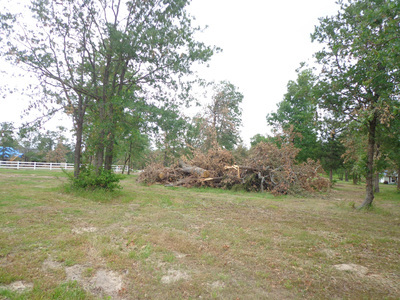 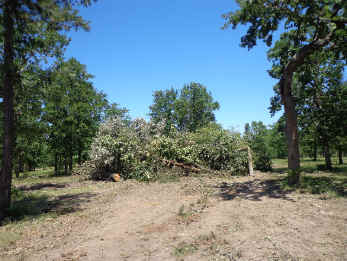 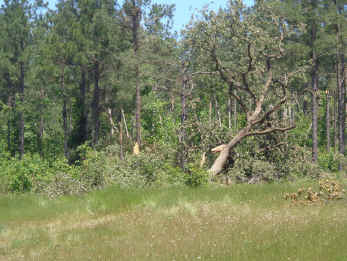 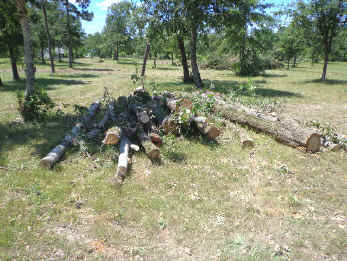 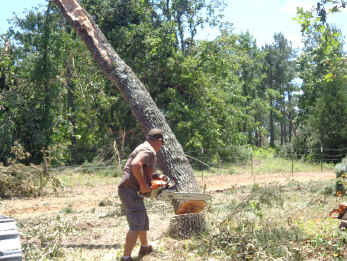 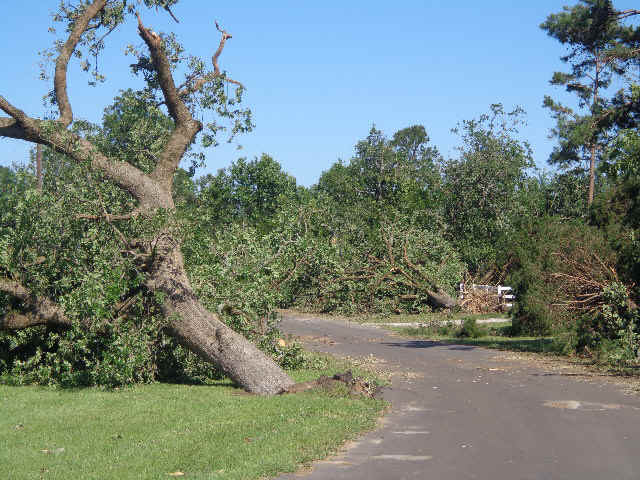 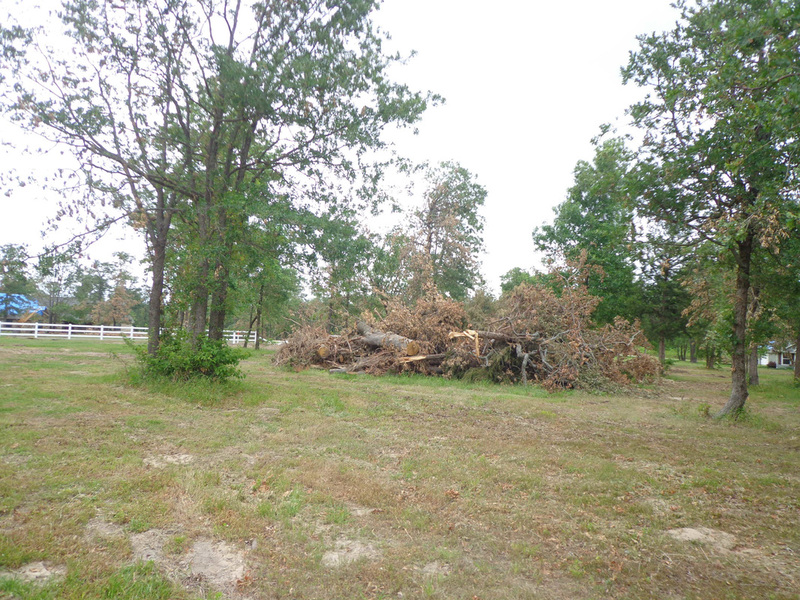 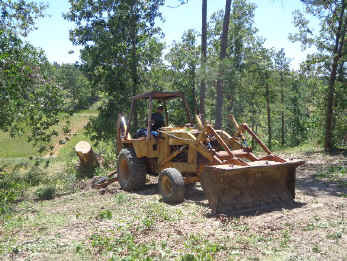 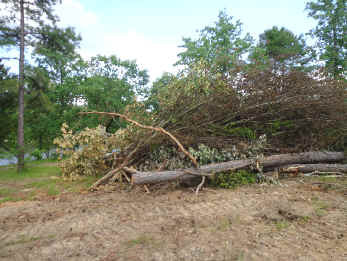 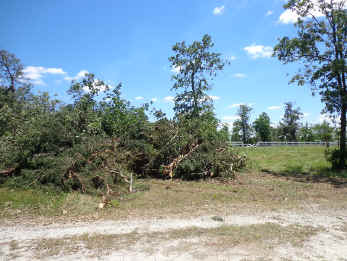 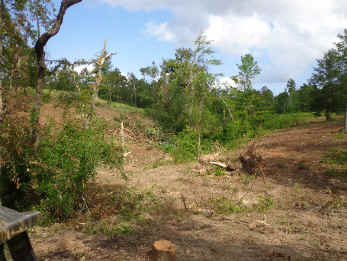 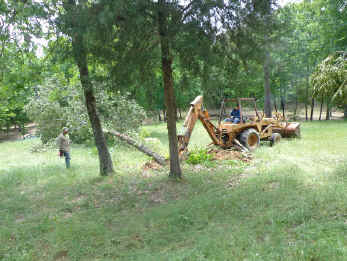 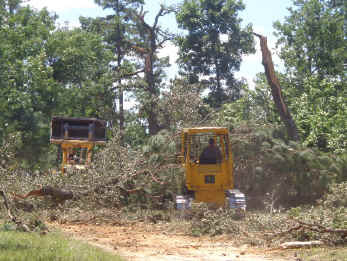 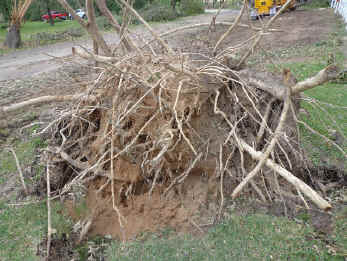 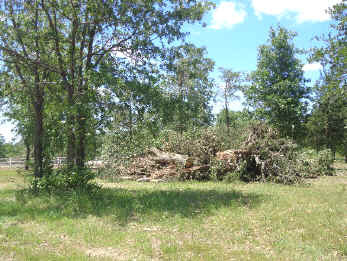 Watch as we clean up the uprooted, twisted and snapped trees. 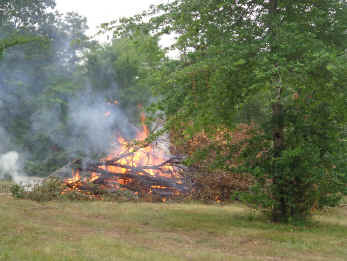 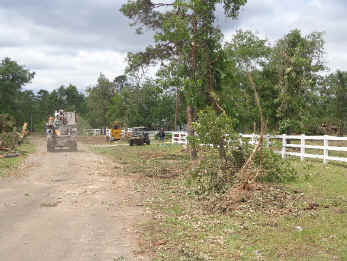 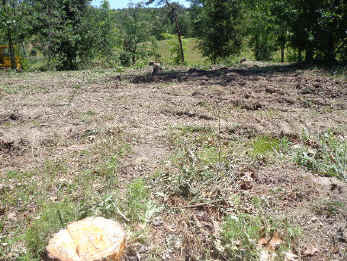 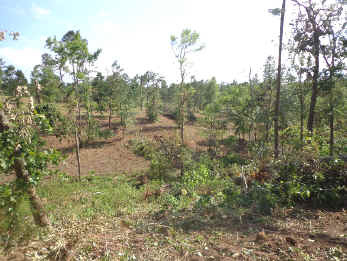 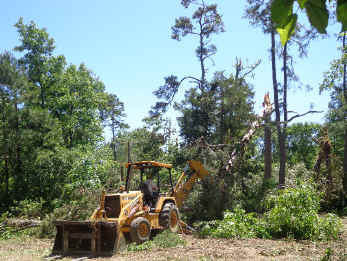 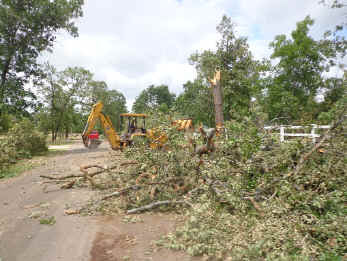 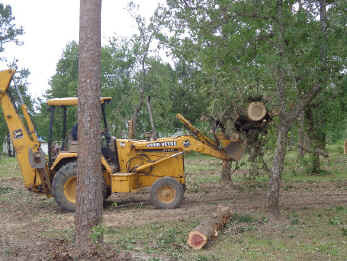 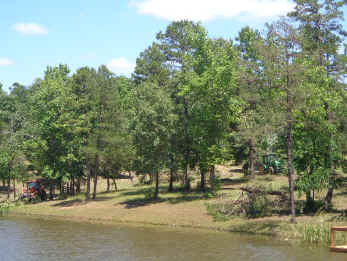 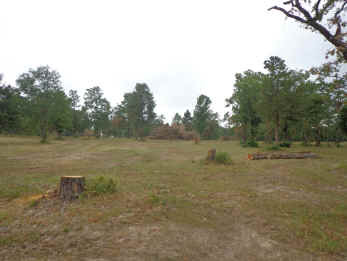 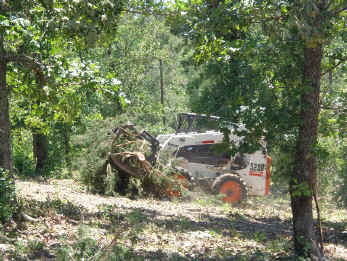 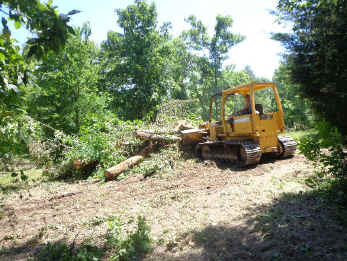 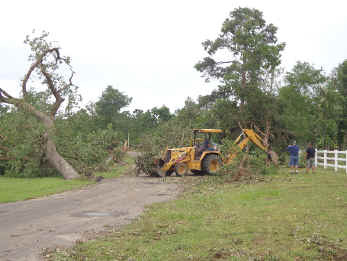 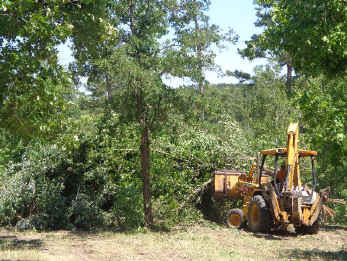 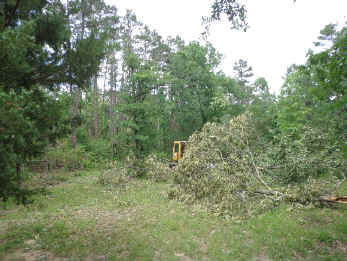 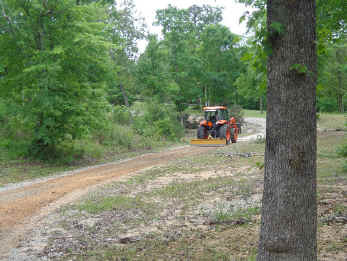 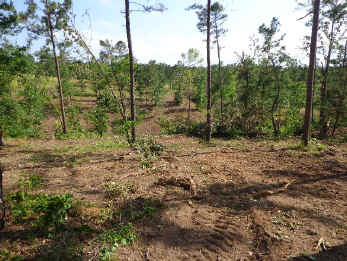 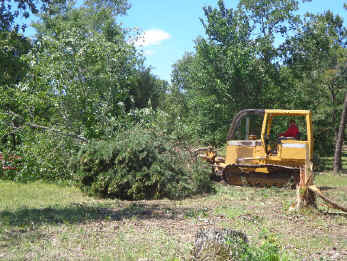 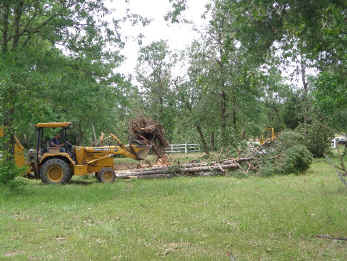 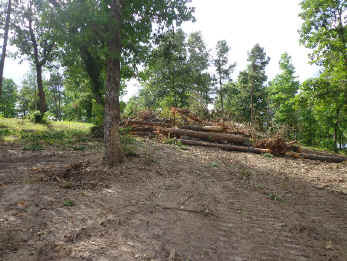 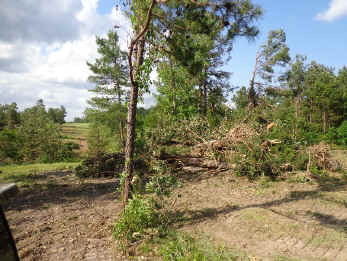 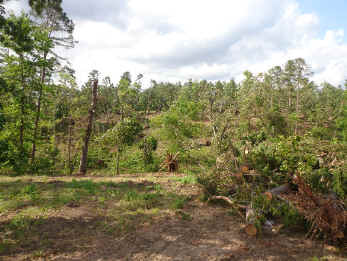 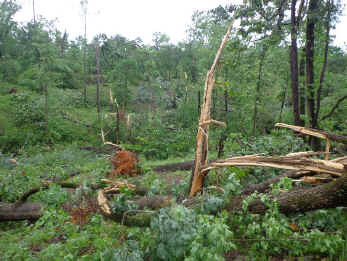 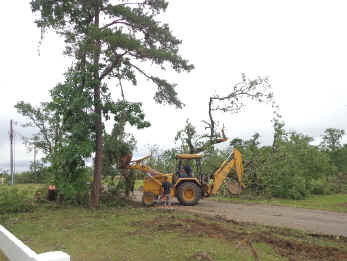 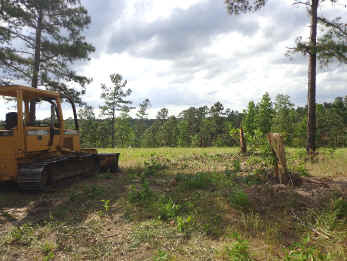 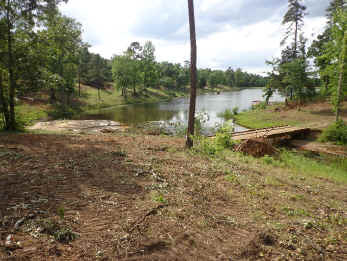 Several doziers, backhoes, front-end loaders, tractors with grapplers, bobcats, shredders and lots of chain saws and man power were brought in to clean up.